Egypt (MNN) — It’s been three years since the world watched a video depicting 21 Coptic Christians refuse to renounce their faith before ISIS militants. Now a new Coptic Orthodox church in Egypt has been dedicated in honor of these men. On March 1st SAT-7, a satellite TV ministry to the Middle East and North Africa, recorded and broadcasted inauguration service at the Church on its channel, SAT-7 ARABIC. The church building was funded by the Egyptian government. However, few could have guessed the butterfly effect that would come from these men’s faith. 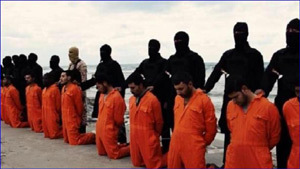 When they were killed on a beach in Libya by ISIS, the video released of these men’s deaths included their testimonies of when they refused to give up Christ. The fact those testimonies were kept on in the video meant everyone who watched the video were also exposed to these men’s faith. Since the release of this video, ISIS has done irreparable damage to Islam by killing other Muslims. “It’s raised questions in the minds of Muslims about how people can kill other Muslims in the name of their common god. Sunni killing Sunnis because they’re a different brand or Sunni killing Shia or Shia killing Sunni,” Dr. Terrance Ascott, the CEO and Founder of SAT-7 shares. Ascott says this type of move is a first for modern day countries like Egypt, Iraq, and Syria. In fact, there are people who are even going as far as to declare themselves atheists. The catch? Being an atheist is equivalent to apostasy, which is shameful in the Arab world. With that said, there’s a clear contrast between Islam and Christianity in that members of ISIS are encouraging other Muslims to blow themselves up in efforts to kill people, even fellow Muslims. On the other hand, Christianity was built on the death and resurrection Jesus Christ willingly went through to save people. Christ turned the other cheek and taught about love and forgiveness. He’s the only one who can end the cycle of requiring debts to be settled or the idea of an “eye for an eye.” The Middle East is filled with an “eye for an eye” narrative. And people are growing weary of it. “For many people who are in desperate need of rest and escape from the unending violence, that’s caught up now 60 million people across the area, including countries like Syria, and Iraq, Yemen, and Libya,” Dr. Ascott says. And it hasn’t gone unnoticed that when Christians in the region are attacked and killed, oftentimes they don’t respond with hate. But instead they repsond with love and forgiveness. For example, the same week the Coptic Christians were killed on a beach in Libya, the mother of one of these men came forward on an SAT-7 program and “said she forgave them and she prayed for these ISIS people.” The mother even went as far as saying if she could, she would have these men in her home for a cup of tea so she could share with them the love of God and what Christ has done in her life. Yet, this woman isn’t the only Christian to have responded in such a loving and forgiving manner. Other Christians have been responding with similar words and actions after bombings of churches, attacks on people making pilgrimages, and more. “And it’s left an incredible mark on Muslims in Egypt. They just look at them and say, ‘Well what are these people made of?’ That’s what one television presenter said, are these real people that can forgive those who killed their loved ones?” Dr. Ascott shares. Ask God to continue to bring good out of what is intended for evil. Ask that this church would be blessed in the sense that God’s presence here would be rich. 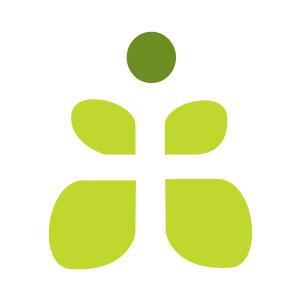 Pray for the encouragement and perseverance of Christians in the *MENA region. “The truth is, God is using the chaos of these days across this region to bring people to the end of themselves and to experience Christ in a very new and special way,” Dr. Terrance Ascott. Another way you can engage with this story is to stay informed. A lot of information about the Middle East coming through the media tends to only recount the troubling stories. However, this information only reflects a fraction of the people living in the Middle East. It doesn’t get the whole picture. 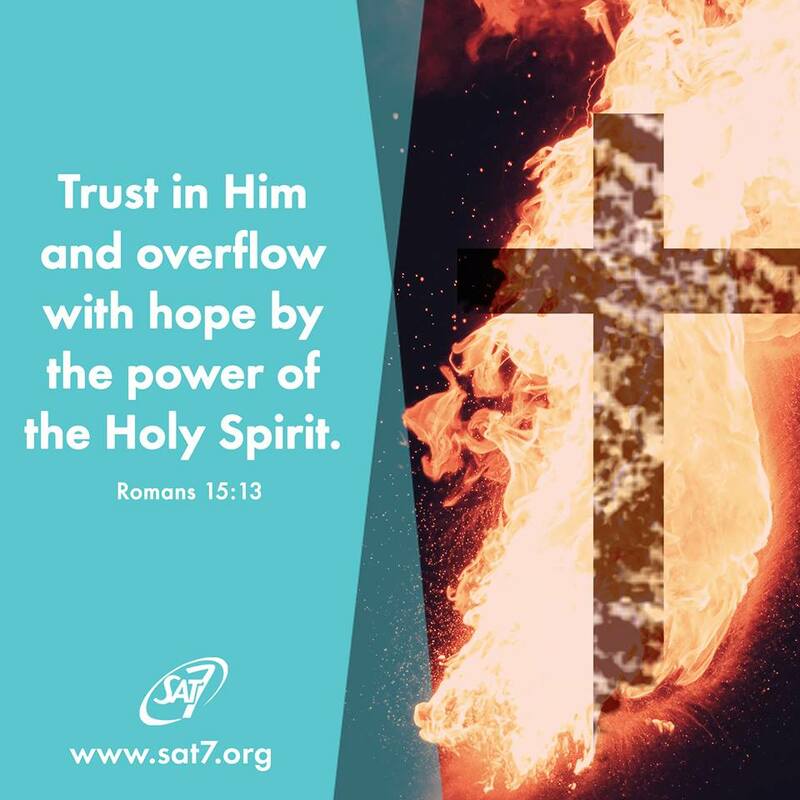 Get more ways to pray and be involved through SAT-7 here! Learn more about the church dedication here! Pray for God to continue to bring good out of what is intended for evil. Stay up to date with what's happening in the Middle East with SAT-7!